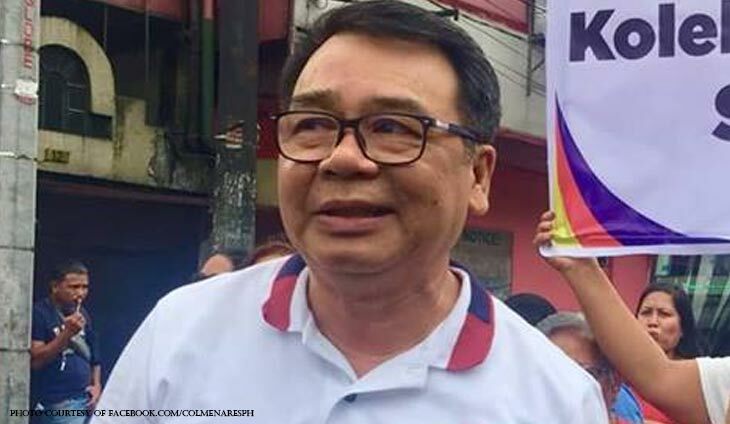 As far as leftist senatorial aspirant Neri Colmenares is concerned, the impending hike on oil prices on Holy Week is an indication of a web of crises in the country. 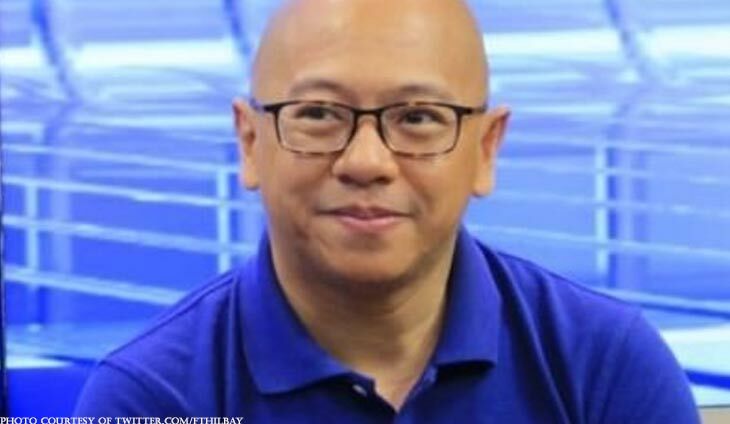 On Twitter, the abogado made an argument on why the government has to develop new strategies to help Filipinos overcome economic issues. 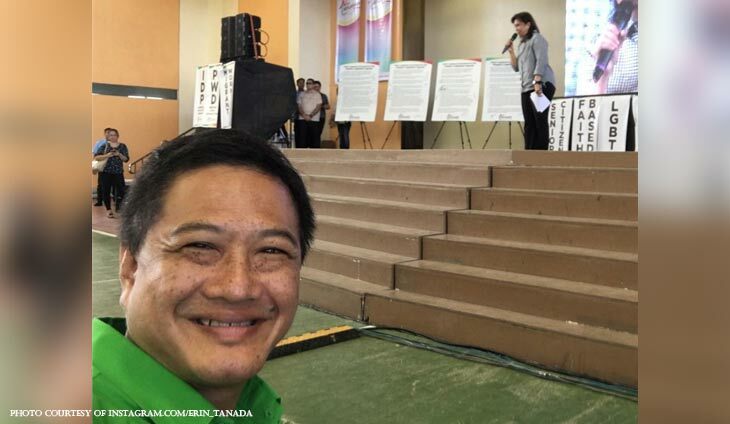 “The crisis is real: higher cost of goods, water interruptions, brownouts. 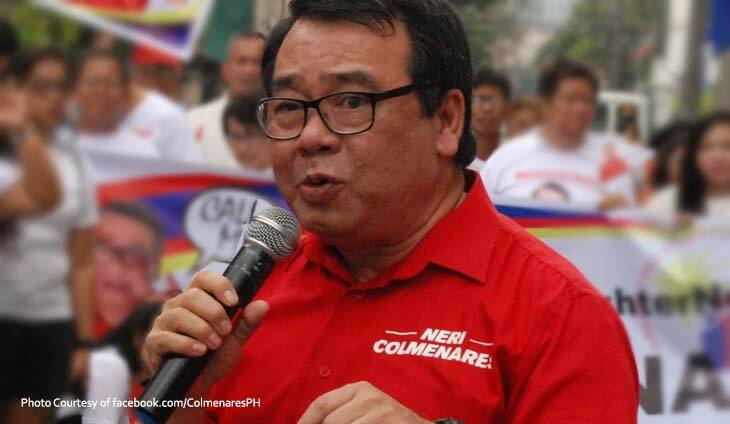 Now another oil price hike,” said Colmenares. 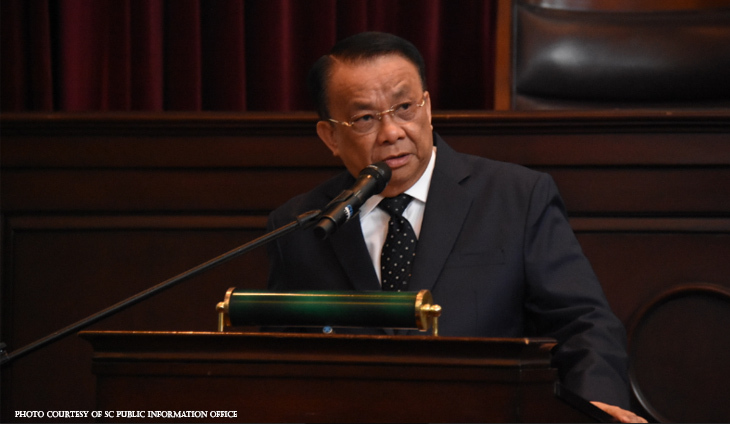 “It’s time gov’t refocus its energies on addressing these crises, instead of watching as the people fight to survive and keep our heads above water. #22Colmenares#WeDeserveBetter,” he added.